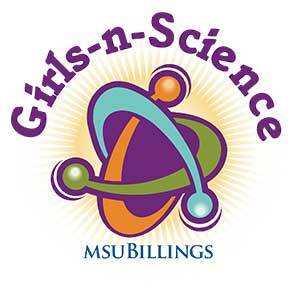 MSU BILLINGS NEWS—Montana State University Billings invites the campus and community to save the date for this year’s 10th annual Girls-n-Science event slated for Saturday, October 12, 2019. Many fun, interactive booths and presentations for all to enjoy will be displayed at Girls-n-Science in the Alterowitz Gym on the MSUB campus. This event is designed to encourage young females through the many STEM activities, with emphasis on participants in fourth through eighth grades. The date change, from spring to fall, was made to avoid conflict with several other science events held in the spring on campus including Science Expo, Science Bowl, and Atomic Circus. Moving to fall will allow for greater participation and emphasis on this community-favorite and family-friendly event. Keynote speaker(s) will be announced closer to the fall event. For more information, visit http://www.msubillings.edu/girls/.